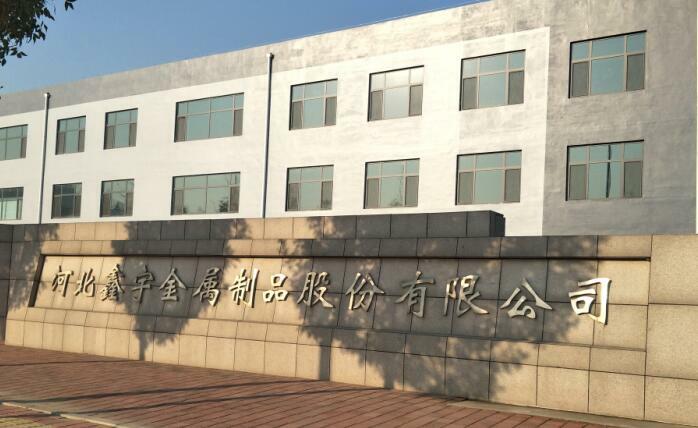 Product categories of Propeller Tee Nuts, we are specialized manufacturers from China, Propeller Tee Nuts, Wood Propeller Tee Nuts suppliers/factory, wholesale high-quality products of Furniture Propeller Tee Nuts R & D and manufacturing, we have the perfect after-sales service and technical support. Look forward to your cooperation! 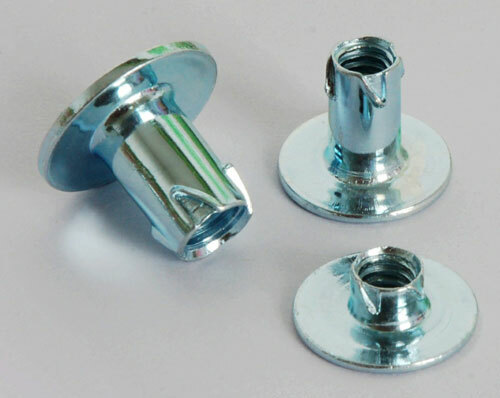 Propeller Tee Nuts are a kind of fastener which function is connecting . The raw material is carbon steel . The deep skives provide excellent retention for blind and end-grain applications such as glides, levelers, wood turnings, or hard material applications that may split with regular prong type T-Nuts. Also popular in hard plastic applications etc. Sometimes has stock available with large size range and accept customize with your drawing or samples.